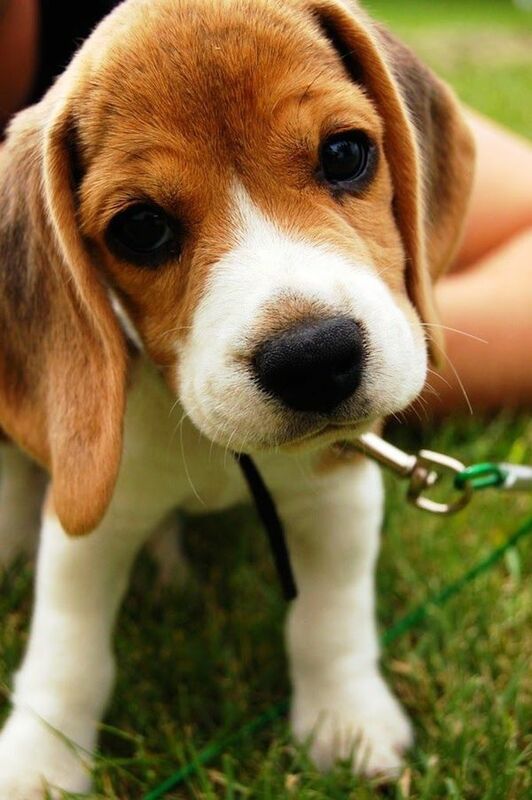 Oh my god what an adorable beagle puppy! He’s such a good little boy. 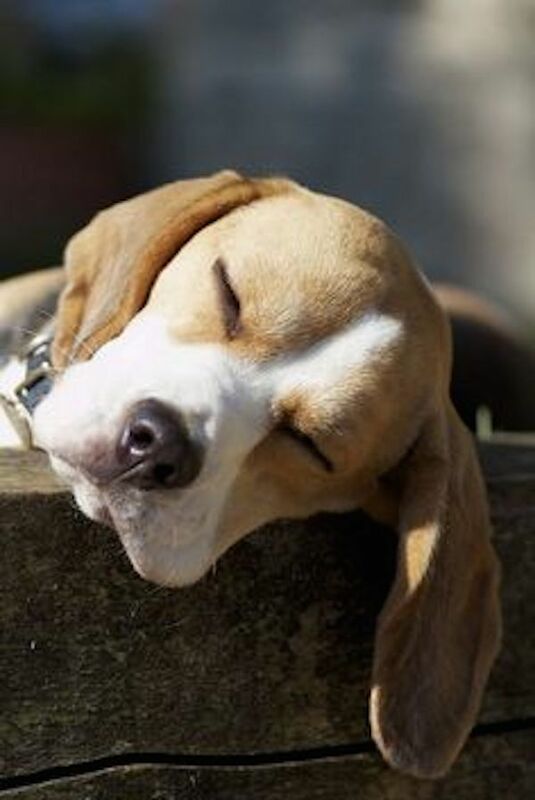 Did you know that more tests are performed on beagles than any other breed of dog since their size and sweet dispositions make them really easy to abuse? No, don’t worry about that. Just look at this little guy. Shhh he’s sleeping. 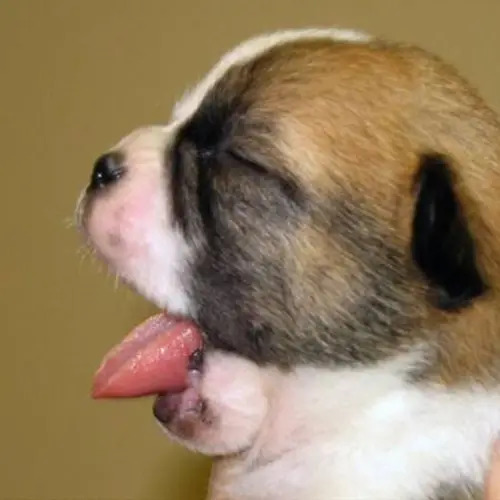 Little doggies like this one are a favorite in studies on toxicology where large doses of a pharmaceutical, industrial chemical, pesticide, or household product are pumped into their tiny bodies until they die. 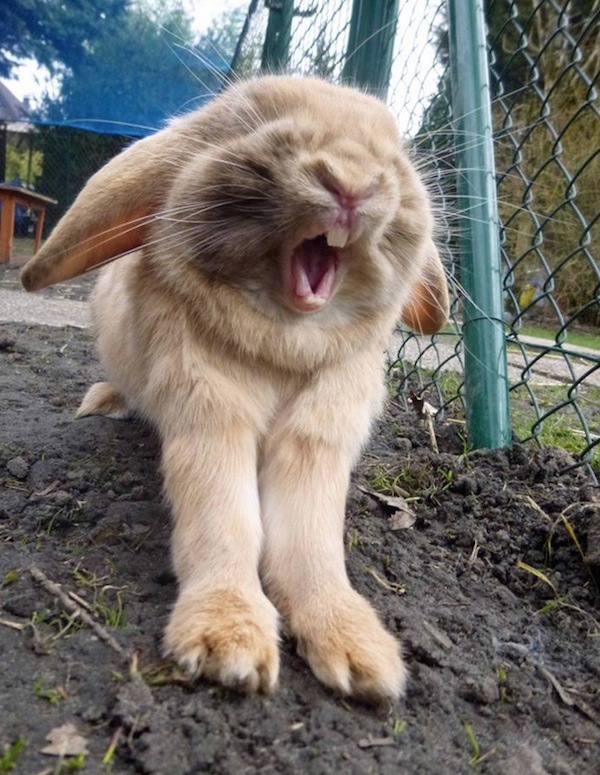 Who’s a sleepy bunny? You are! Just go on sleeping, because you don’t want to have chemicals dripped into your eyes. That’s called a Draize Test. They’re commonly used in cosmetic research, and they involve a restrained, conscious animal having a test substance dripped into its clipped-open-eyelids (think A Clockwork Orange) for up to 14 days. Rabbits are most commonly used in this test since rabbit eyes are much more sensitive than human eyes. 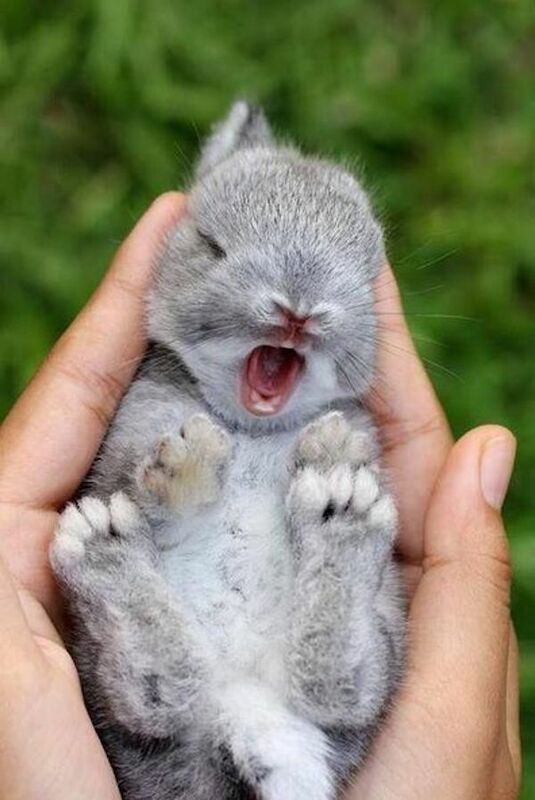 Don’t worry about this tired little guy, or the irreversible damage caused to the rabbits’ eyes during the Draize Test. They’re usually euthanized afterwards. And by euthanized we mean drowned, decapitated, asphyxiated, or crushed. 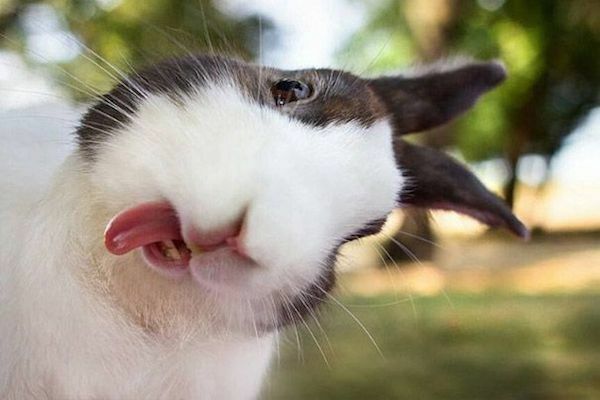 What a silly little bunny. There’s nothing in the world cuter than you, but there are a minimum of 450 methods that could be used to replace animal experimentation, and more than 500 cosmetic companies that don’t test on animals. What’re you doing there, Tiny Orangutan? Just hanging out? Get it? Spain, Austria, New Zealand, The UK, The Netherlands, Sweden have extended the right to live, the protection of individual liberty, and the prohibition of torture to great apes (gorillas, orangutans, chimpanzees, and bonobos), but not the United States. 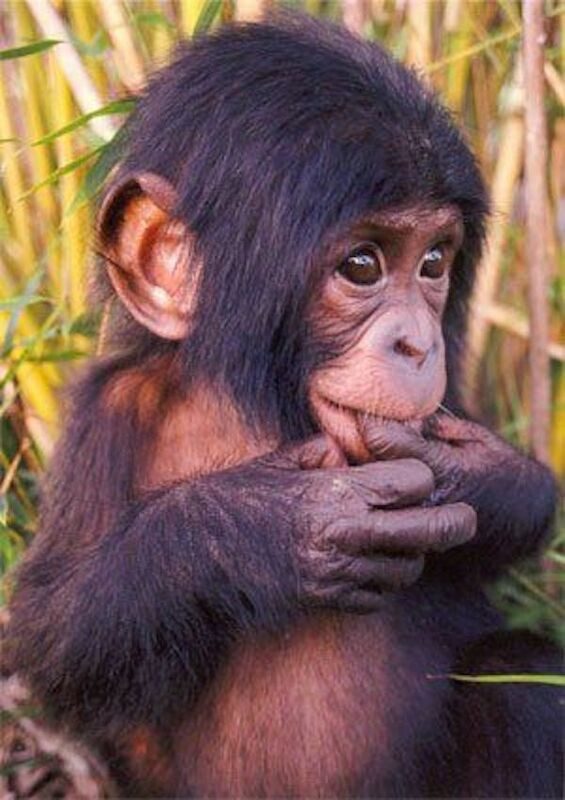 Sorry Little Guy, we still torture great apes in the Land of the Free. Those eyes! They’re so big and adorable. They just make you want to love him and take care of him forever. It’s good he wasn’t born at a research facility. Since chimpanzees are difficult to breed and expensive, they’re not killed at the end of a study like most other lab animals. 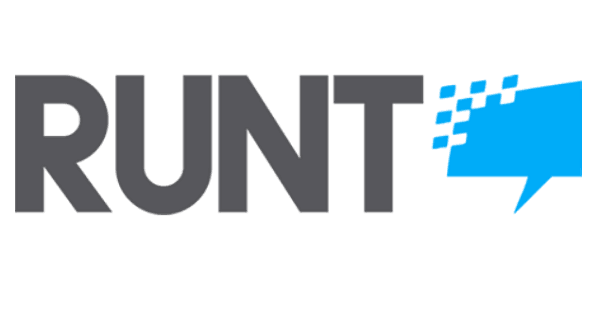 They’re often used in multiple experiments, with little regard to the fact that each previous study effects all the ones that follow, making all the data, and all the suffering, meaningless. 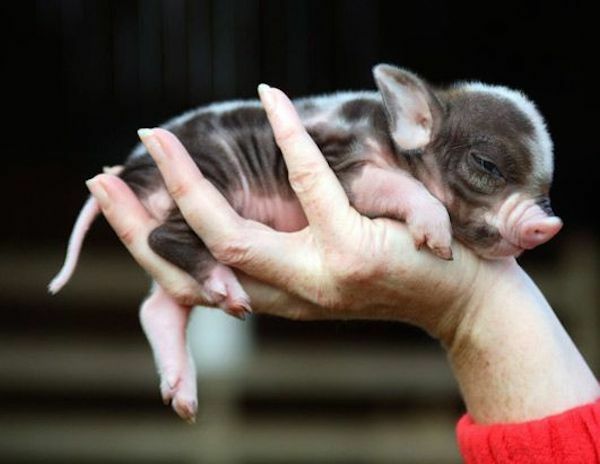 Look at how tiny that pig is! 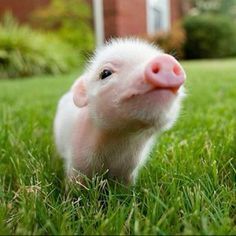 Bet you didn’t know that scientists developed miniature pigs for the sole purpose of use in medical testing since pigs are anatomically and physiologically close to humans, but grow to be too large to be kept in small cages in windowless laboratories. These adorable and intelligent animals can be trained to do anything a dog or cat could do, plus they can even pull blankets over themselves at bedtime! They are also being used in medical testing and scientific research more and more as governments begin to protect non-human primates. 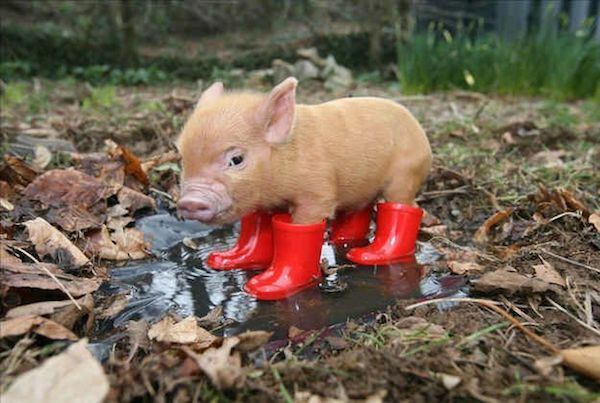 Oh wow that's a cute little pig in his cute little rain boots. Those rain boots will keep your feet dry, but they won't protect the 12,000 animals who need to die for one pesticide to be registered. 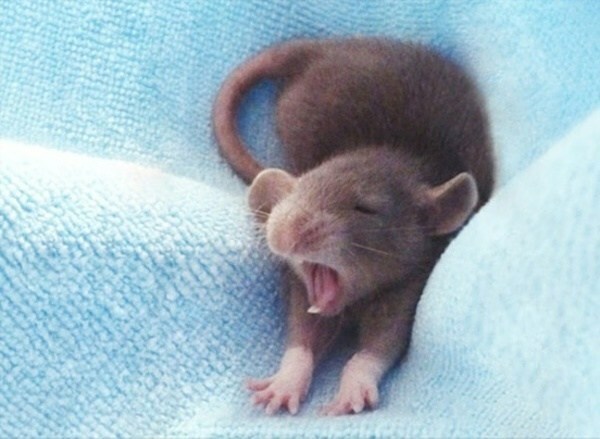 Somebody’s a tired mouse! Better get some shut-eye before sleep deprivation sets in. Prisoners at Guantanamo Bay aren’t the only ones who face this type treatment, which some consider to be torture. We also subject huge numbers of rodents to it every year in the name of science. 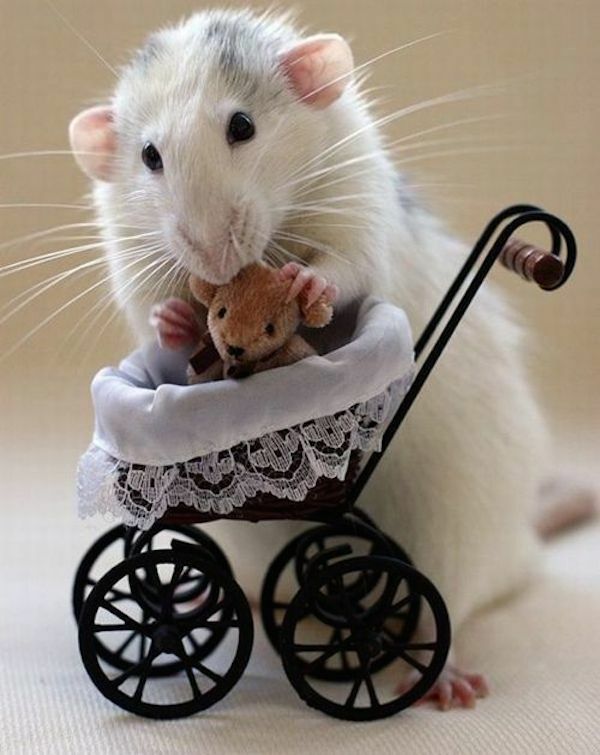 Oh my god it’s a rat pushing a stroller. That’s so cute. Good thing it’s just a fake baby though, because when scientists are testing potential carcinogens, pregnant rats are exposed to a toxic substance, killed, and then their fetuses are examined. 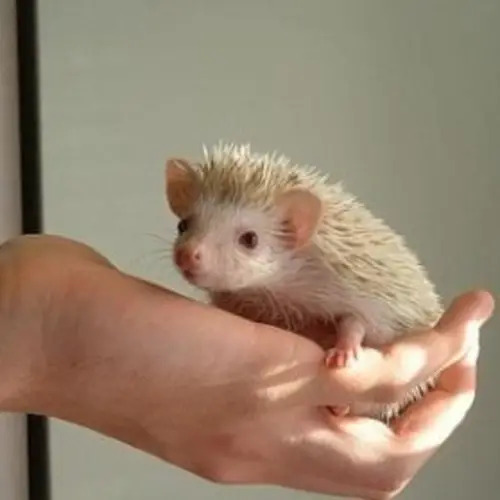 Awww look at what he has! It’s a tiny toy dog. Don’t think about what he doesn’t have: any rights or protections under the Animal Welfare Act, which is the only law in the United States that attempts to regulate the treatment of animals kept for research or exhibition. The act also fails to protect lab mice, farm animals, and anything cold-blooded, but don’t think about that right now. 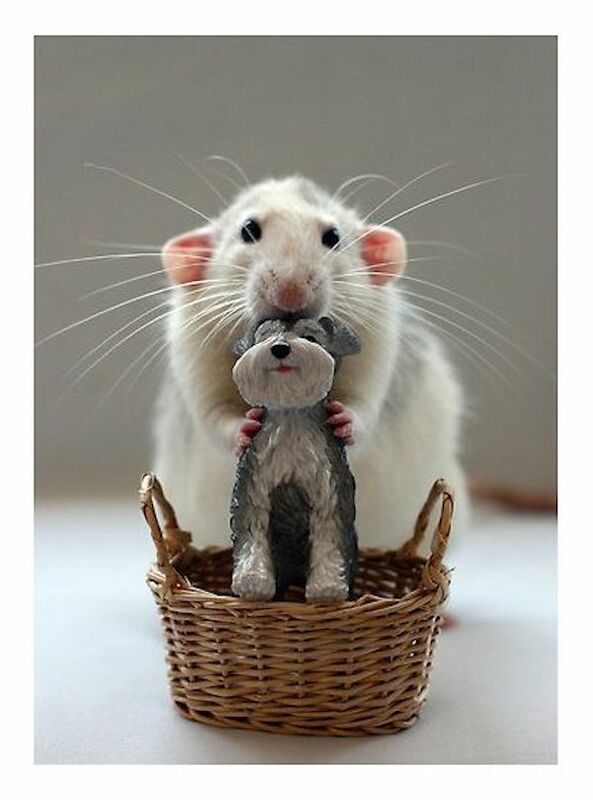 Think about that cute rat holding a tiny toy dog.